Coming off the recent release of Philip H. Anselmo and the Illegals' limited edition 10-inch for Scion A/V, the destructive metal unit have offered up a sinister though oddly serene set of visuals for its "Ugly Mug." The front end of the black and white clip is loaded with shots of the band gently ushering in a swung arrangement, sung moodily by Anselmo, in their practice space. 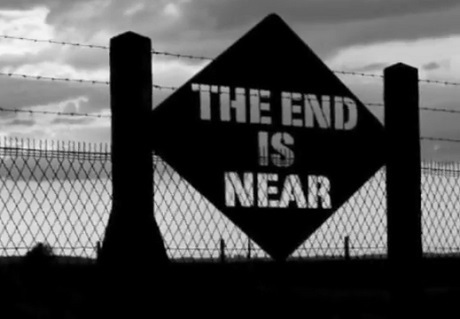 Steadily, however, a series of doom-alluding signs ("The End is Near"), shots of people hastily being ushered out of a building and a pretty brutal spate of gridlock begin to flood the screen as the song dials into a vicious mix of six-stringing, from-the-gut cries and duck-and-cover inducing drum blasts.